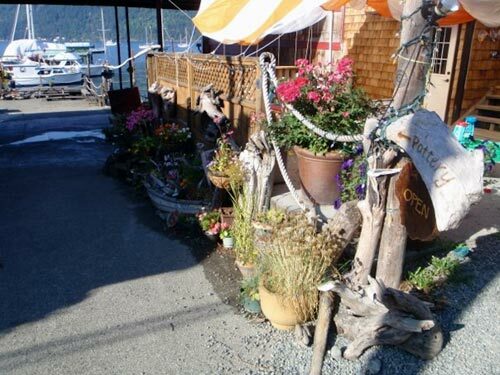 Come visit us in lovely Cowichan Bay, BC. We are located down the little walkway beside True Grain Bread Bakery.. The Mud Room Clay Works is a small pottery shop specializing in all sorts of household pottery items. Please check our Facebook page to find out our current hours! Stop in any time and watch our potters at work and see them spin the clay on the wheel. Check out all the unique and useful creations we put out daily, including our famous yellow glazed dragon fly items and our seaside themed creations too!